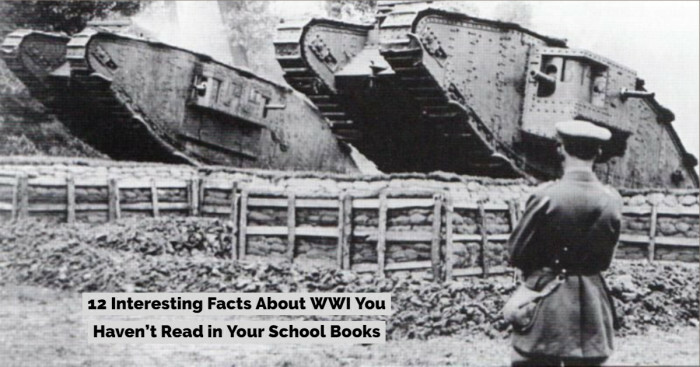 History! 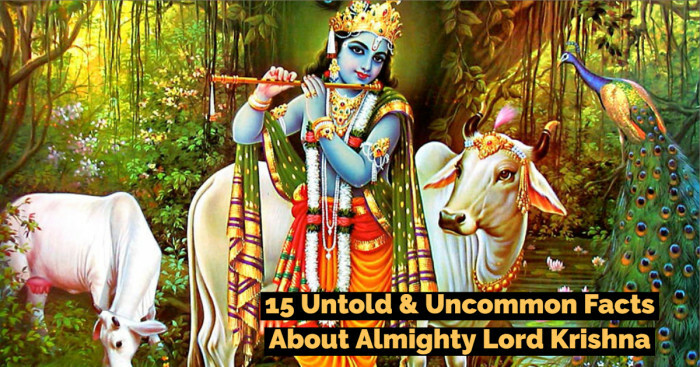 You all have come across the epic stories, beautiful monuments and remains. 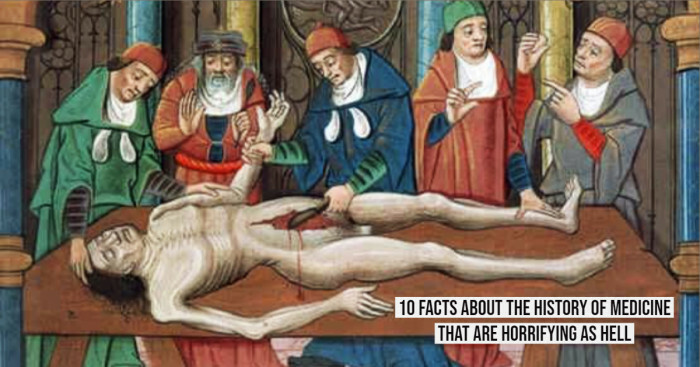 But it’s very rare that you have heard about the worst scenes and pictures of the emperors or people in the historic times. But taking you to the strictly opposite side of the history that has never been in the headlines. A shocking picture when Hiroshima was attacked by America in 1945. The Bomb scars have left me in shocked. 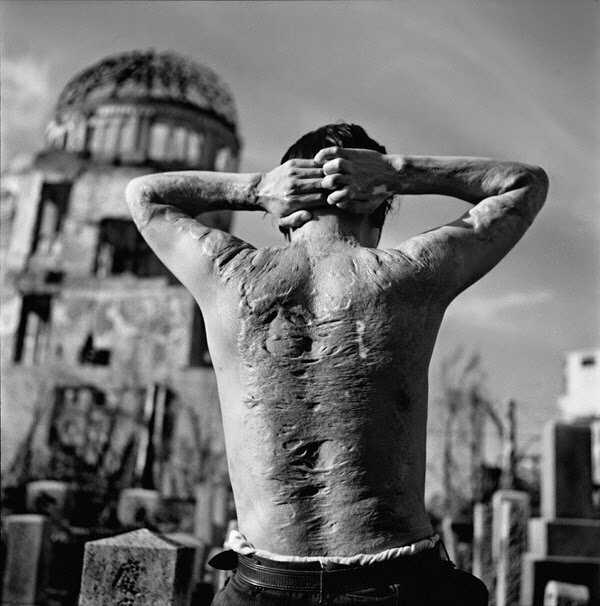 You have read the story about the wars and bomb blast on Hiroshima and Nagasaki but this picture speaks it all. A Turkish man teasing the poor children for the food. 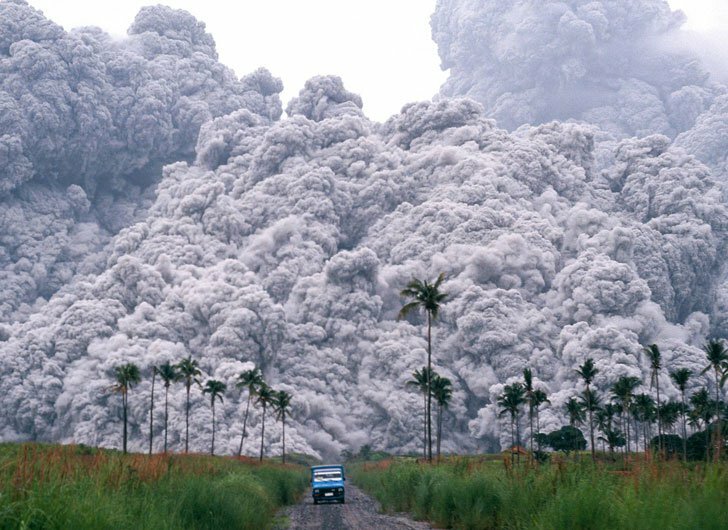 A truck finding its way through the Pyroclastic flow which has a speed of about 600 mph. In the year 1870’s many bisons were killed. 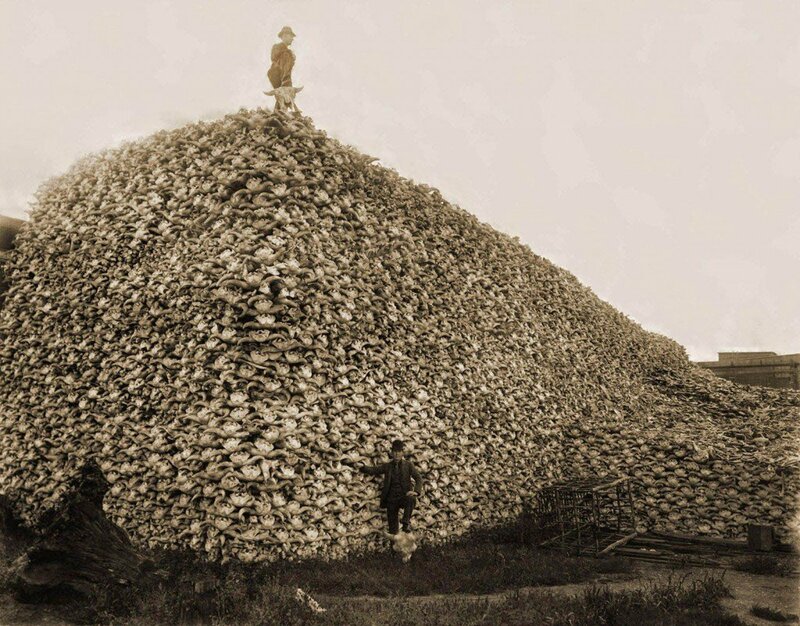 A picture showcasing a huge number of bisons that were hunted. 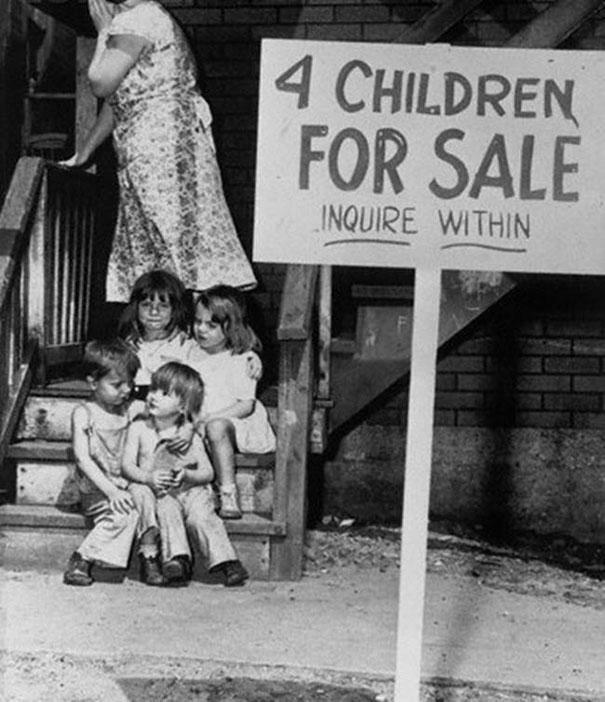 The parents of these poor children were not employed, so they decided to sell their 4 children for the survival. Later, on they moved into new home, shocking is that they not even felt regret of their decision and later on they had 4 more children.